Want to add more girls to your troop or start a new troop? We have flyers available for you to use! Check out the attached flyer, which can be personalized for your use! At least five (5) days in advance of when you need the flyers, please use this form to tell us how you would like your flyers personalized, and which Office Depot store number is the most convenient for you to pick up. We'll get your flyers ready and waiting for you to share Girl Scouts! 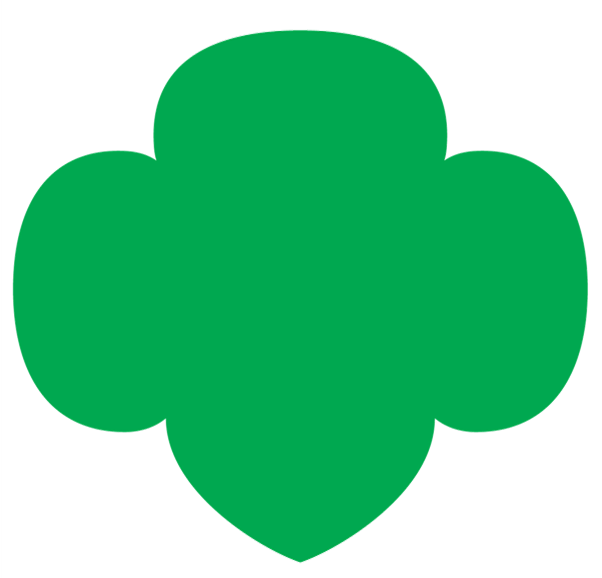 Thanks for helping spread the word about Girl Scouting in Tropical Florida, we really appreciate it!